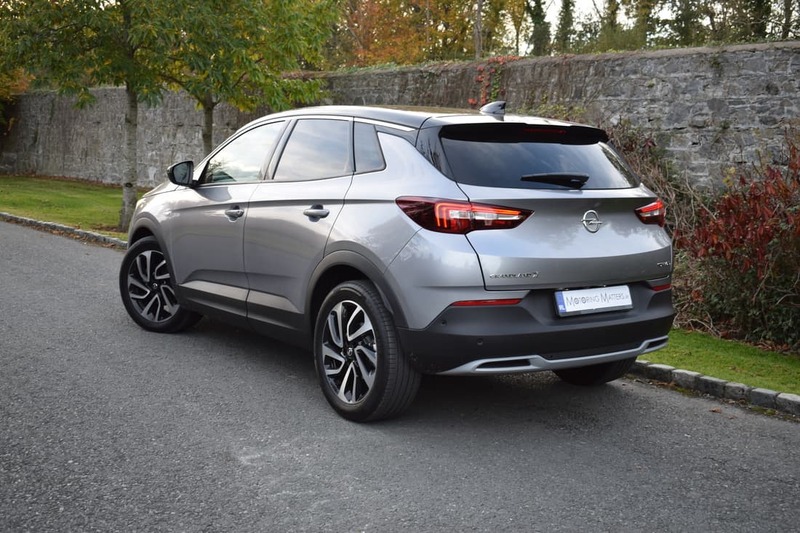 Opel Grandland X – A Truly Impressive SUV. 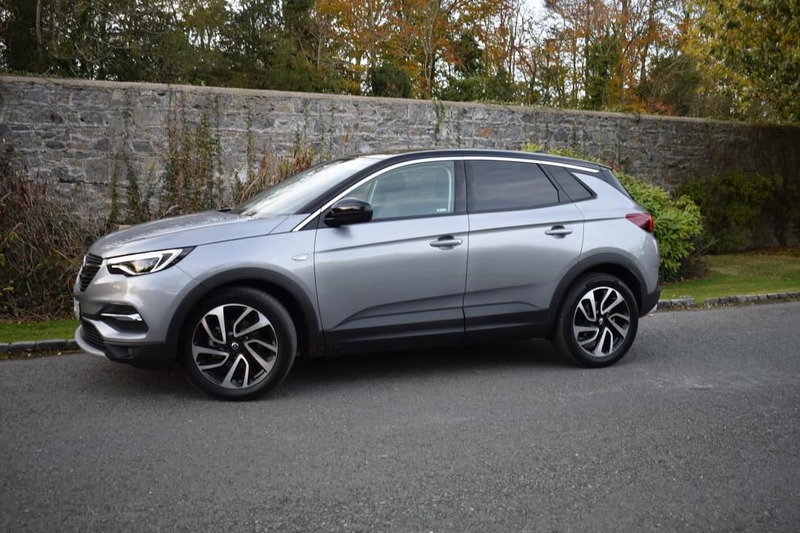 Four trim levels are available in the new Grandland X – SC, SRi, Elite and Ultimate, while engine options consist of a 1.2-litre turbo-charged petrol with 130PS, a 1.6-litre turbo-diesel with 130PS and a 2.0-litre turbo-diesel with 177PS. Transmission options consist of a slick six-speed manual or a smooth eight-speed automatic. My test car was a Grandland X Ultimate 2.0-litre turbo-diesel, eight-speed automatic, finished in stunning Quartz Grey metallic paint. 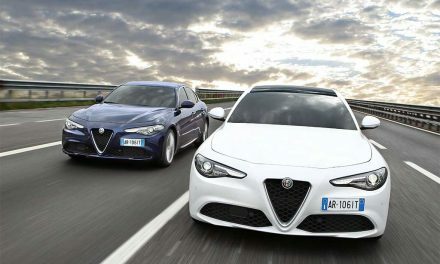 With 400Nm of torque available from this four-cylinder engine, the 0-100km/h sprint can be completed in just 9.5-seconds while leading to a top speed of 211km/h (where permitted). Opel claim fuel consumption as low as 4.6l/100km is possible on an extra-urban driving cycle. 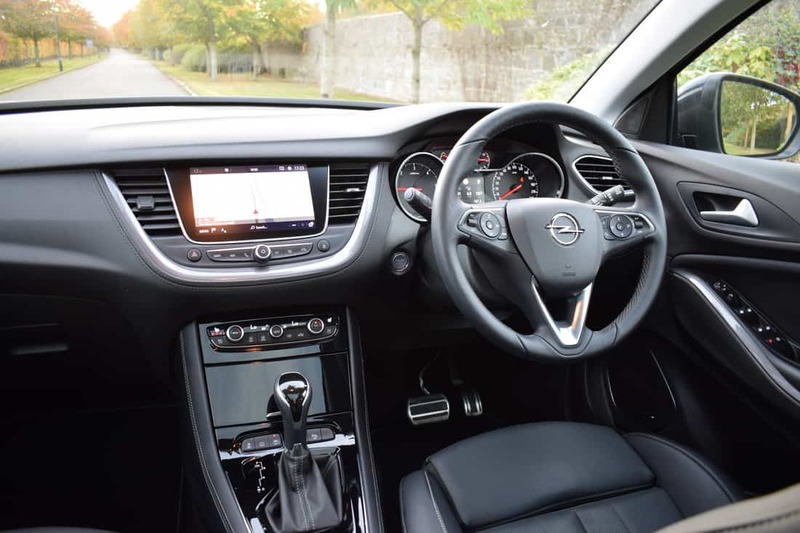 Standard specification across the entire Opel Grandland X range is impressive, with my test car coming with Navi 5.0 IntelliLink satellite navigation with fully integrated European satellite navigation, an 8-inch colour touchscreen, Smartphone projection with Apple CarPlay and Android Auto, Bluetooth audio streaming and mobile phone portal, ‘Denon’ Premium Sound System, 19” alloy wheels, electric wing mirrors with puddle lights, auto wipers, auto lights with high beam assist, front fog lights, power tailgate, black roof and door mirrors, rear privacy glass, chrome side window trim, cruise control with speed limiter, dual zone electronic climate control, 60/40 split folding rear seats, flex floor, lane departure warning, speed sign recognition, traffic sign recognition camera, LED daytime running lights, Premium LED Adaptive Forward Lighting Pack, emergency braking system, hill start assist, ESP with traction control, side blind spot alert, parking sensors front and rear, leather seat trim, internal front seat cooling fans, heated front & outer rear seats and a heated steering wheel. All trim levels come with Opel’s excellent OnStar concierge package, which can help you get to your destination, or call the emergency services in the event of an accident. With a five star Euro NCAP safety rating, the Opel Grandland X is one of the safest cars on the market. The Grandland X also features a first-class portfolio of ultra-modern assistance systems (standard or optional – depending on the trim chosen) that make travelling more relaxing: Forward Collision Warning with Automatic Emergency Braking and Pedestrian Detection, Driver Drowsiness Alert, Advanced Park Assist and a 360° Camera are just some highlights. 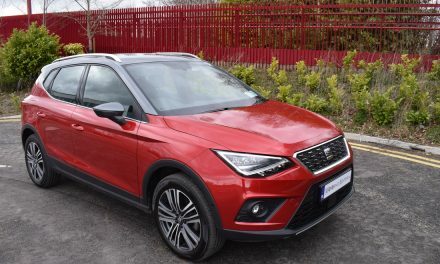 Optional systems such as Automatic Cruise Control with stop function, which maintains the speed and selected distance to the vehicle ahead and brakes to a full stop or accelerates the Grandland X when required, increase safety even further. 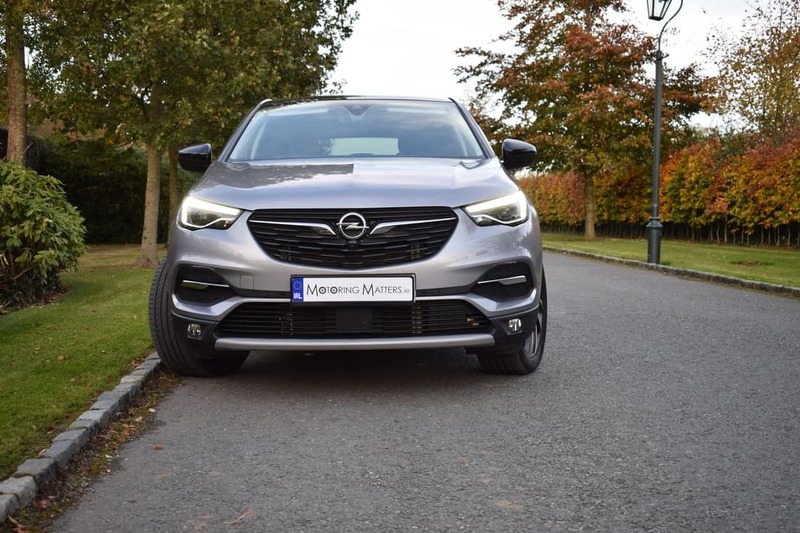 Opel again delivers on its commitment to leadership in lighting technology, equipping the Grandland X with bright driving light thanks to Adaptive Forward Lighting (AFL) LED headlamps (standard on Ultimate model). Functions such as cornering lights, high beam assist and auto levelling guarantee optimal illumination of the road ahead in all situations. 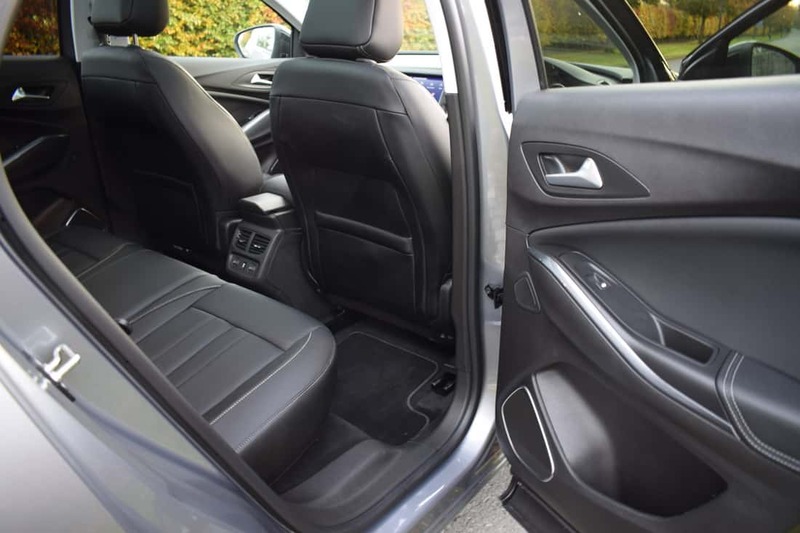 Space in the back of the Grandland X is excellent, and growing families will appreciate the flat floor, which allows passengers to sit three-abreast in comfort. There is ample head and legroom, and plenty of storage areas and cubby holes throughout the entire cabin. 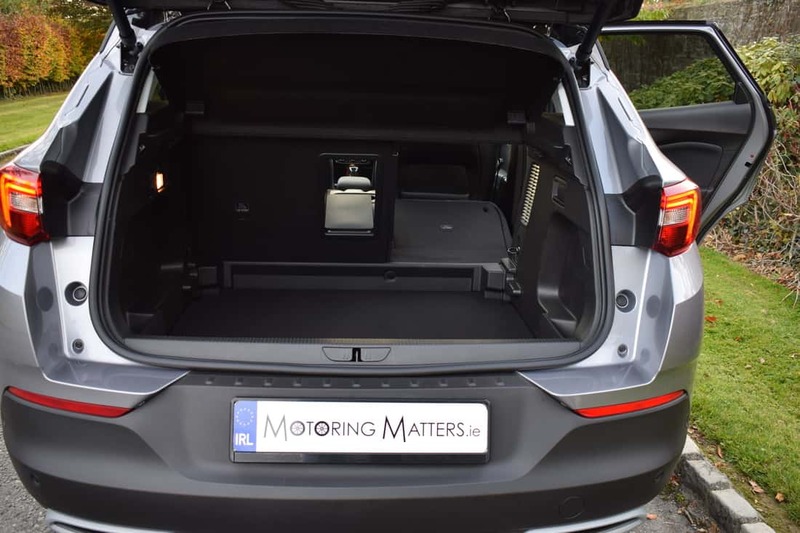 Boot space is generous, with 514-litres available with the rear seats in the upright position and a massive 1,652-litres with the rear seats folded. 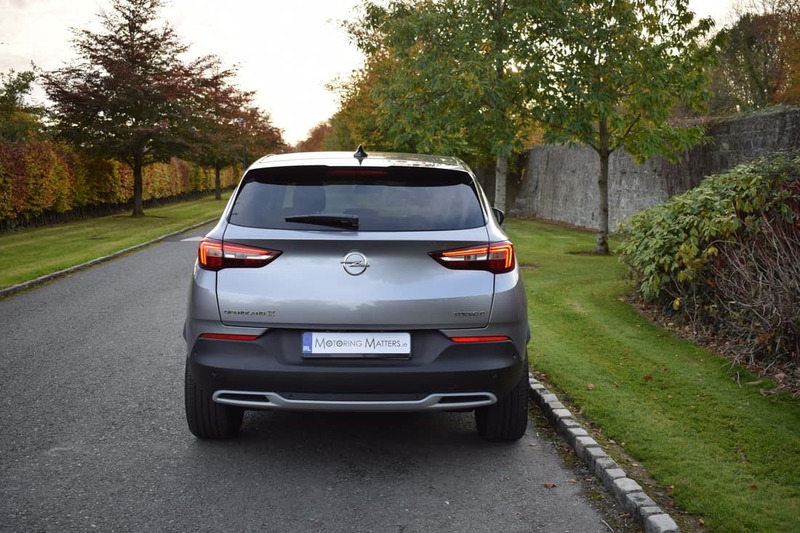 Driving the new Opel Grandland X is a real pleasure, with the car providing a soft and composed ride quality, while the precise steering is well weighted and confidence inspiring. 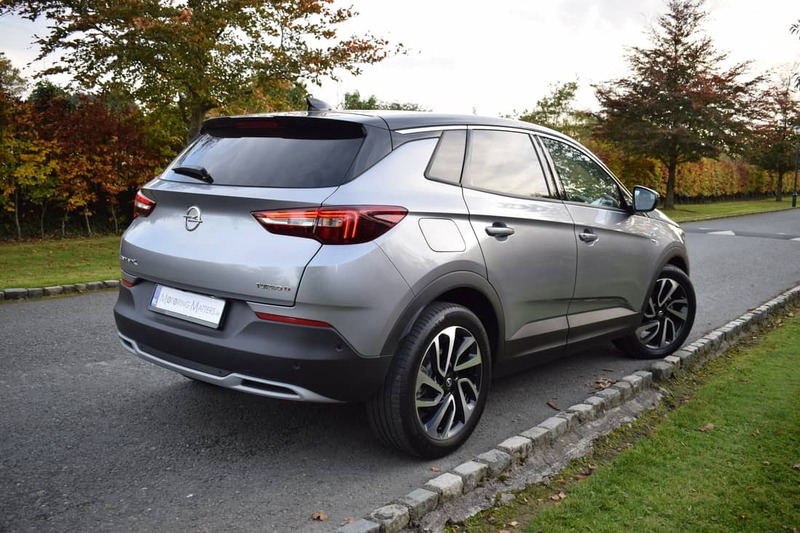 Having driven the Opel Grandland X in 1.2-litre turbo-petrol guise earlier this year, I can honestly say that, whether you choose a petrol or diesel-powered Opel Grandland X, low running costs, a thoroughly enjoyable driving experience and top-class practicality are guaranteed. Ex-works prices for the new Opel Grandland X start at just €28,395, while the range-topping ‘Ultimate’ model I drove is priced from €41,595. 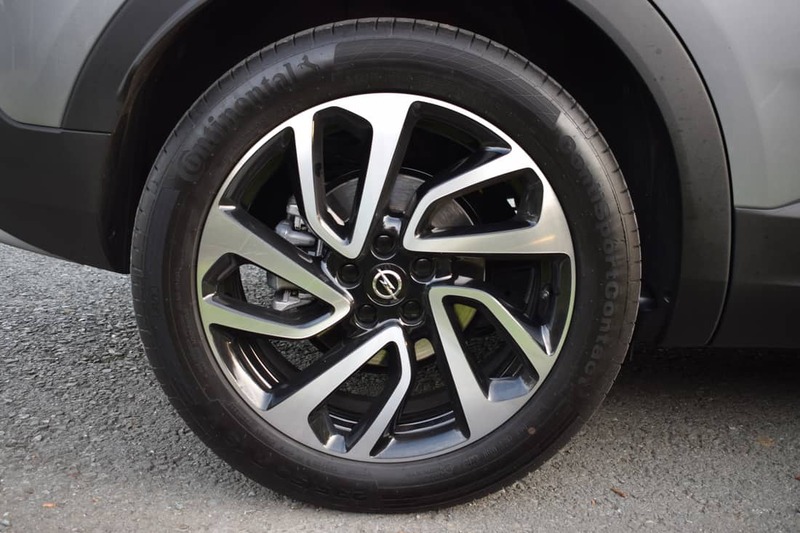 I was extremely impressed by the new Opel Grandland X, and I think you will be too. Now is the time to recapture the magic of driving with the Opel Grandland X. 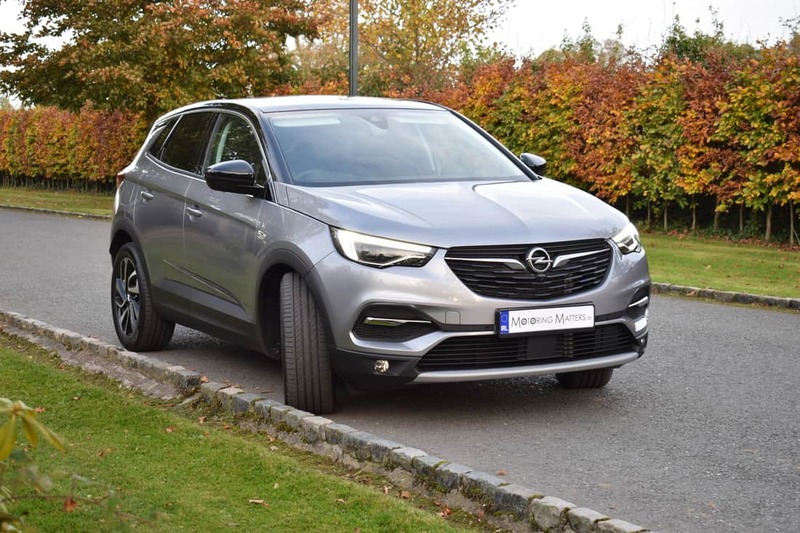 Visit www.opel.ie for further information and details on Opel’s ‘191 Offers. 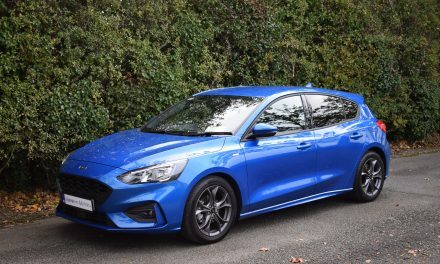 PreviousAll-New Ford Focus – Visionary, Ingenious & Remarkable. 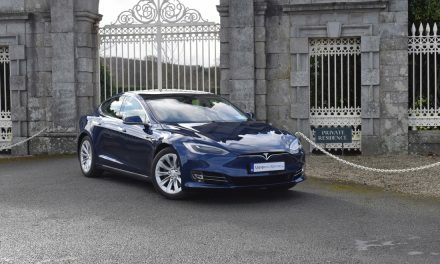 NextIrish Car of the Year 2019 – in association with Continental Tyres.